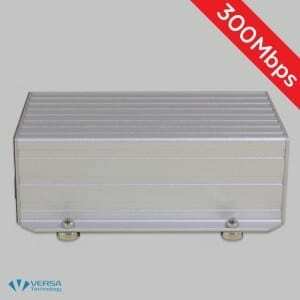 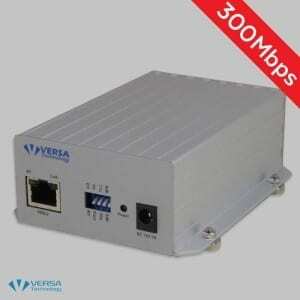 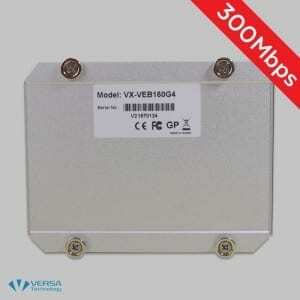 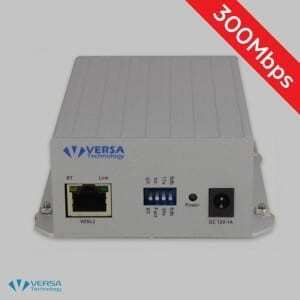 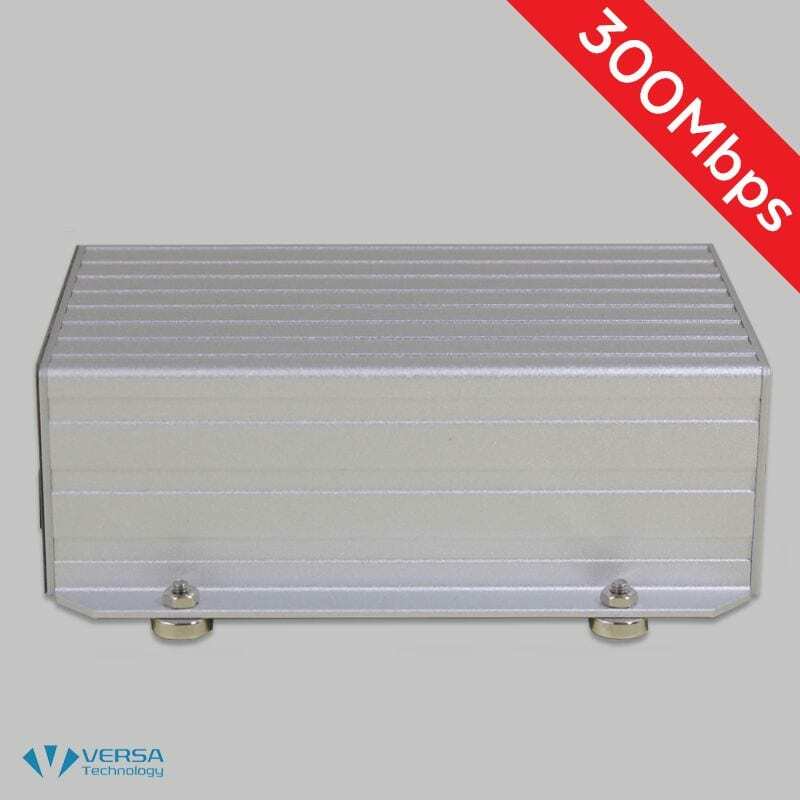 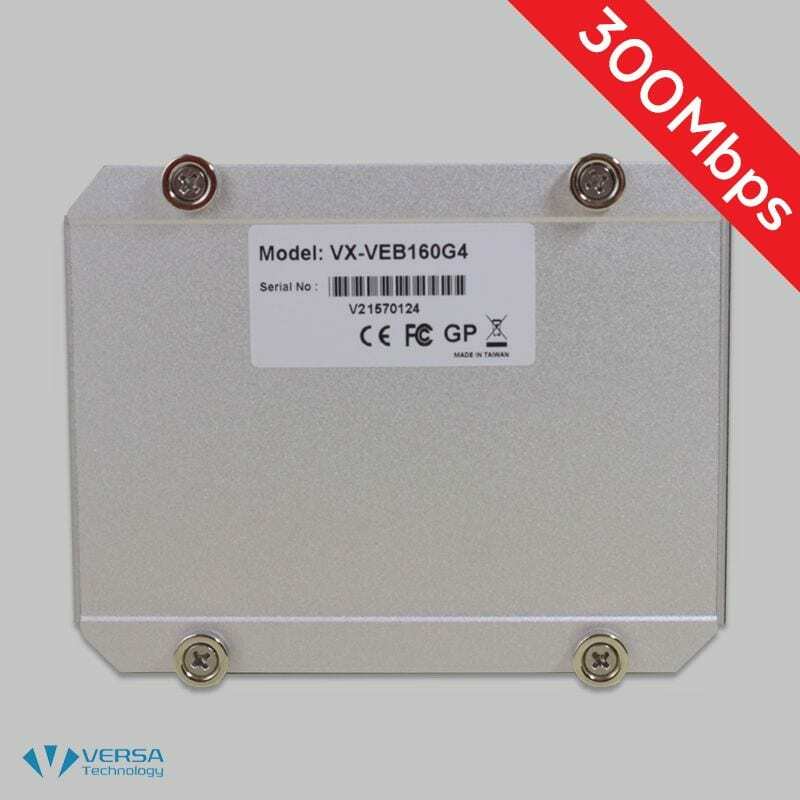 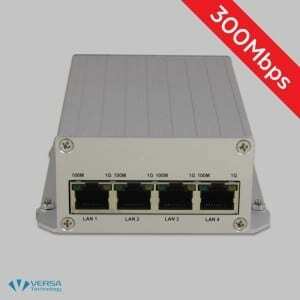 Versa Technology’s VX-VEB160G4 (V2) is a second generation Copper Ethernet Extender that can achieve up to 300Mbps (Downstream: Up to 190 Mbps/Upstream: Up to 110 Mbps). 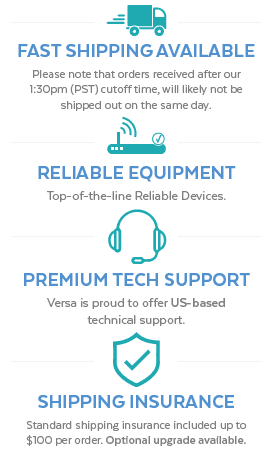 It delivers fiber-optic like speeds via existing copper lines, providing a cost-effective alternative to fiber deployment. The second generation Ethernet Extender features 4 x Gigabit Ethernet Ports (RJ-45 connector) and 1 x VDSL2 port (RJ-45 connector) in a metal enclosure. The Ethernet Extender supports transparent LAN bridging that extends Ethernet connections via UTP, Cat 5+ or Coaxial cables. The Long Reach Ethernet Extender provides high throughput even in harsh industrial environments allowing service providers to deploy their network at any location.